Who should read this: Readers might want an easy way to edit or view text files. A text file can be a lot of things. A file ending in .html is a text file but usually associated with another program such as an HTML editor. Using this trick will allow .html files to be edited in the Microsoft Windows Notepad application instead of a slower full blown HTML editor. Of course Notepad doesn’t do syntax checking so be careful editing files you are unsure of. Flash version of tutorial available. The folder containing my profile is called dell. Single right-click on a text file or a file you are unsure of. Single left-click on SendTo in the context menu (pop-up) that appears. Single left-click NOTEPAD.EXE to open the file you selected in the Notepad application. Files like FILE_ID.DIZ, README, README.1ST, autoexec.bat & config.sys are all examples of text files that might not be associated to any program. 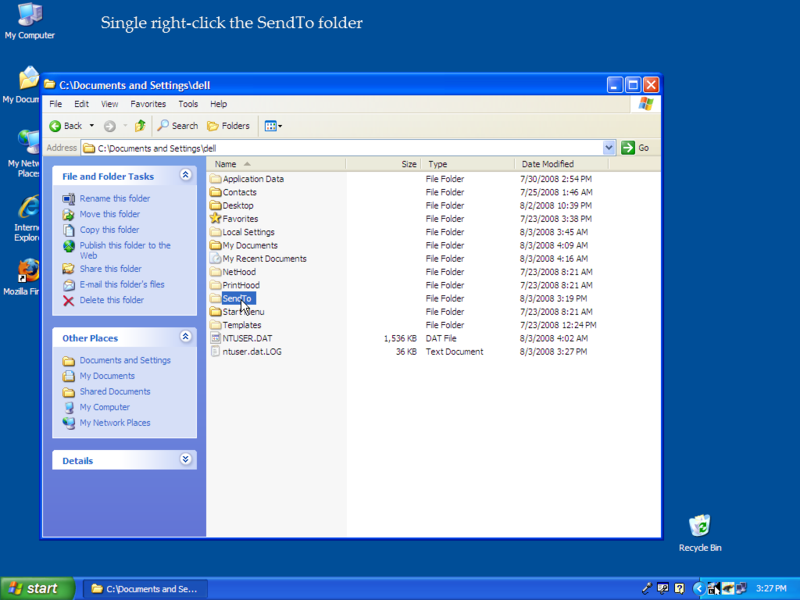 Using NOTEPAD.EXE as a SendTo option will allow easy access to view or edit these files. Who should read this: Readers should be people concerned with data theft or with computer theft. 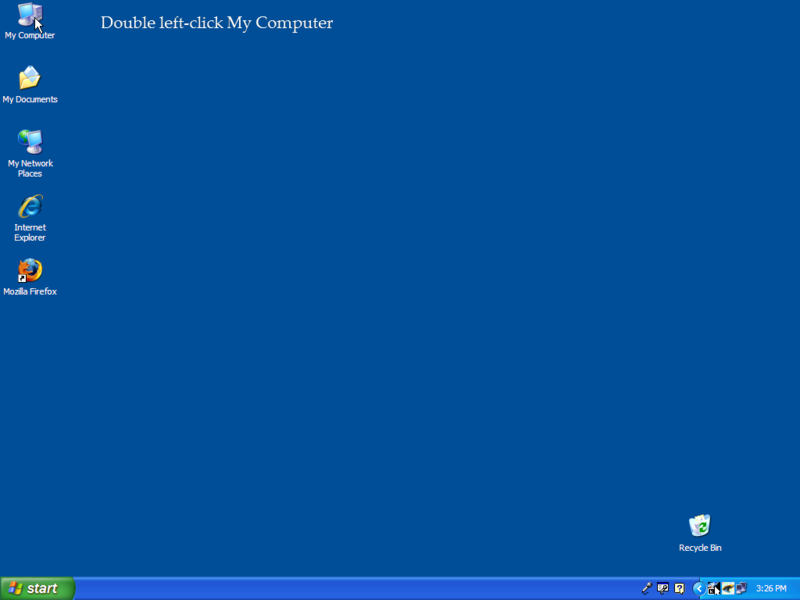 This article will help you if you don’t know what happens to a file when you press delete. Only the pointer is removed when you delete a file from your computer. The actual data still remains on your hard disk drive until it is written over with new information. Heidi Eraser permanently deletes or “erases” the file pointer and “erases” the actual data contained on the disk drive. Heidi Eraser accomplishes this by overwriting the area on the disk drive where the deleted files physically reside. The files are overwritten multiple times with random unusable data patterns making recovery of the original data nearly impossible, the more overwrites the harder it gets to recover anything usable. Overwriting sensitive data seven times is good enough for most people. Heidi Eraser works with Microsoft Windows 95, 98, ME, NT, 2000, XP (32/64), Vista (32/64), Windows Server 2003 and DOS. It works with any disk drive including IDE, SCSI and RAID, and CD-RW’s. This free program also supports FAT32 and NTFS Files Systems. Heidi Eraser will “erase” the free space on your disk drives. This includes areas with previously deleted data that are not being currently referenced by any pointers. 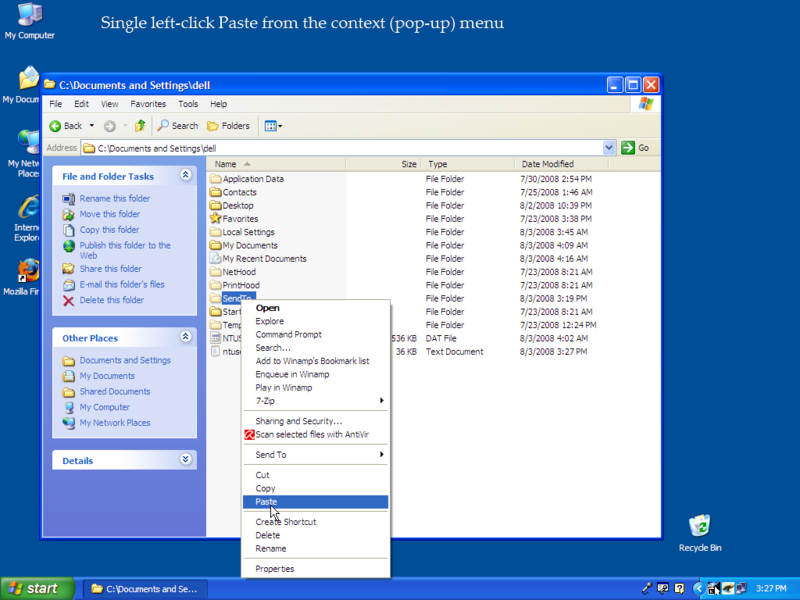 This utility can even properly “erase” the leftover data being held by the write cache feature in Microsoft Windows. Heidi Eraser can also be used to securely delete your INDEX.DAT file. INDEX.DAT is a file that tracks the websites you visit manually when you type the websites directly into the address bar. INDEX.DAT is also used to keep track of what search terms are used with Google and who you e-mail through Yahoo. This file is not cleared or removed when you clear the History in Microsoft Internet Explorer. Furthermore it cannot be deleted while modern versions of Microsoft Windows are running. Heidi Eraser can securely clear this file for you during a system reboot. View your INDEX.DAT file with Super Winspy. What Are .ZIP and .7Z Files? Readers should want to know more about uploading and downloading files. Also if you receive e-mail attachments from friends or colleagues and you don’t know how to open them, this might help. This post mainly deals with the most popular form, .ZIP and the new form of compression, .7Z. Nowadays .7Z files provide greater compression than traditional .ZIP files and the technology behind it is open source so this new file format should remain free for years to come. 7-Zip is the main program used for creating and extracting these new .7Z file types. 7-Zip is also backward compatible with almost all popular file compression formats. 7-Zip is free but has support for proprietary compression formats so the license is slightly restricted, mainly when it comes to .RAR support. 7-Zip does not provide .ACE support to lessen the license restrictions. It’s nothing to worry about unless you are using 7-Zip to manage .RAR archives. I prefer ICEOWS for that anyway. If a file is extracted from a compressed archive (.7Z or .ZIP file) and that file is changed then the archive must be updated with the new/modified file. The original file inside the archive needs to be manually updated with the changed file by adding it back to the original archive for recompression. Otherwise the the original archive (.7Z or .ZIP file) will remain unchanged. Modifications to the content of files inside an archive cannot take place directly inside the .7Z or .ZIP file. It is a 3-step process. 1) Extract, 2) Change, 3) Update or Recompression. iArchiver for the Mac is the way to go for .7Z support in Mac OS X. This tool will automatically convert from .ZIP to .7Z and convert from .7Z to .ZIP. A feature 7-Zip and many compression programs are without. 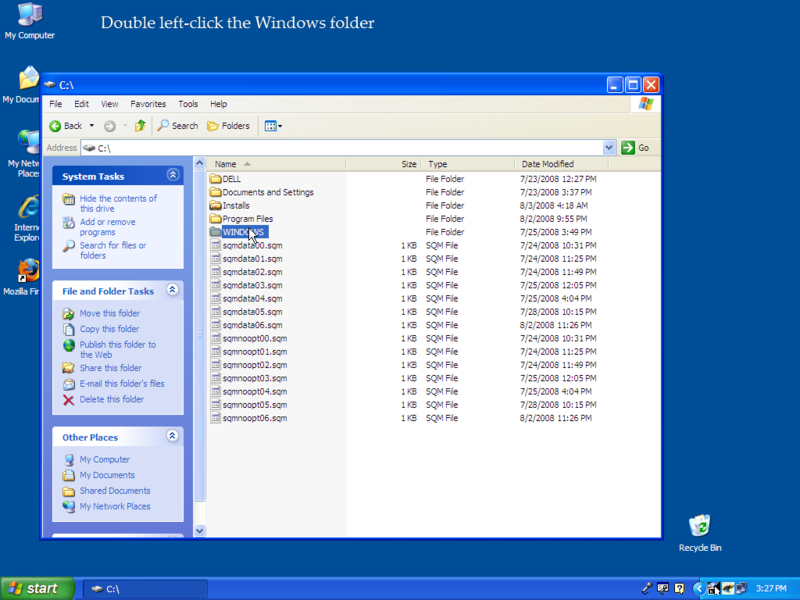 On a Windows PC you must extract the .ZIP and recreate a .7Z file from the contents you extract. .MP3 files are compressed .WAV files. Creating .MP3 files a cause a permanent loss of quality versus using a .WAV file. The raw audio format. A CD track is copied from the audio CD into a .WAV file. Depending on what program you are using to extract the audio (CDex or iTunes…) the resulting .MP3 or .MP4 file is created from a .WAV file that needs to be extracted from the CD first. You will see very little size reduction if you archive an .MP3 file into a .7Z or .ZIP file. Also you won’t be able to listen to a Zipped .MP3 files until it is first extracted from the archive. .GIF, .JPG & .PNG files are compressed .BMP file with permanent quality loss. An .MPG file is usually a compressed .AVI file with permanent quality loss. People used to call directly through their phone line to other local computers with dedicated phone lines before the Internet became popular. These Bulletin Board Systems or BBSes were usually place to download new software and games from. Most of these files were freely available but the authors encouraged payments by limiting features without registration or nagging until you purchase a valid license. 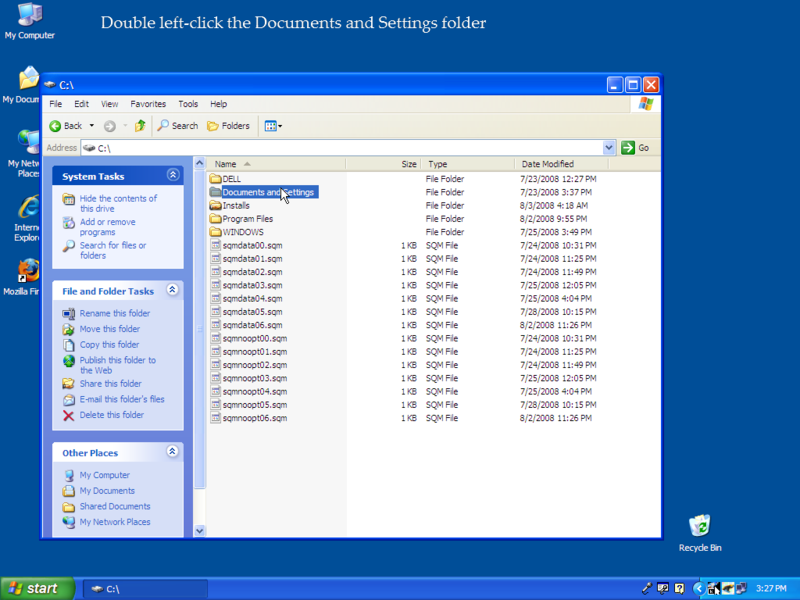 Zipping the downloadable files was a popular way to save valuable hard disk space. Zipping files also makes the transmission of these files faster thus keeping the phone lines available for other users to dial in. In the case of a high speed connections, compressing files helps to save bandwidth and reduce line congestion (or lag). A .ZIP file might also be used to hold a set of pictures or multiple related documents just to keep them together for e-mailing or backup. Almost any file can be Zipped. For years pkzip.exe and pkunzip.exe were the commands needed to deal with .ZIP files. .ZIP files are a widely used file compression format and standard. pkzip.exe was used to create a .ZIP file and pkunzip.exe was used to extract from a .ZIP file. These programs were freely available but the author requested money. You could still use the programs for free without any interruptions. This concept of try before you buy is called Shareware. As the popularity of Shareware & use of the .ZIP format grew so did his company, PKWare, as did the protection of his intellectual property. WinZip is Shareware as was PKZip but is not written by PKWare. WinZip is considered Nagware to be exact. 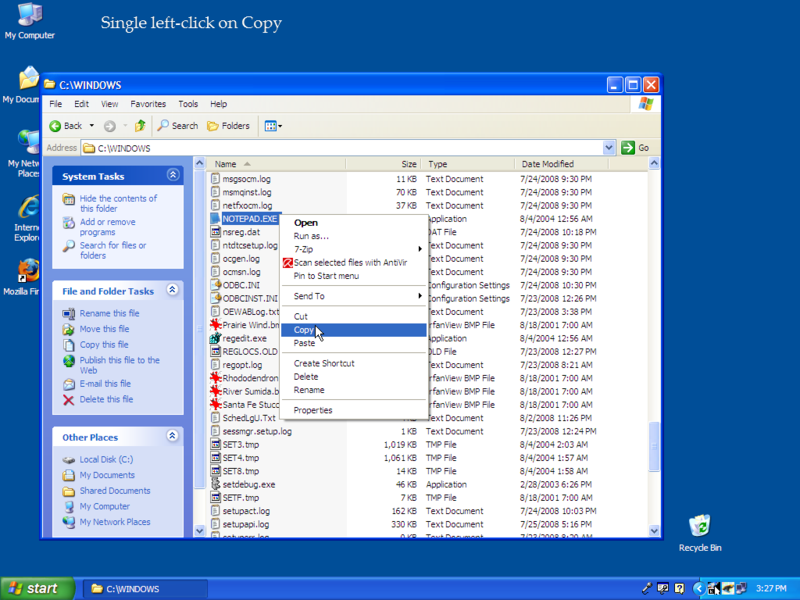 WinZip is also commercially available and many corporations actually do purchase licenses to provide for better Windows-based .ZIP file management.